Following a teaser in December 2018, Atlus has revealed some more information on the game. Its title is Persona 5: The Royal and will release for PlayStation 4. Atlus also released a new teaser commercial for the game which you can check out below. 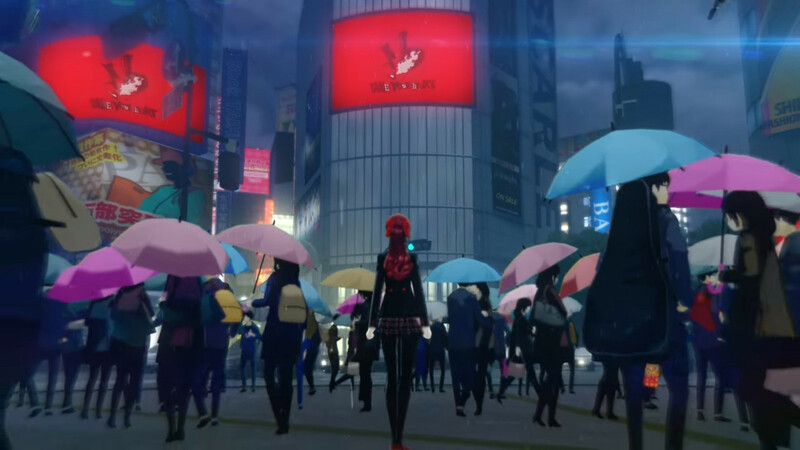 The teaser gives a glimpse at a female character not seen in the original Persona 5. More information for Persona 5: The Royal will be revealed on April 24, 2019. You can visit the teaser website HERE.